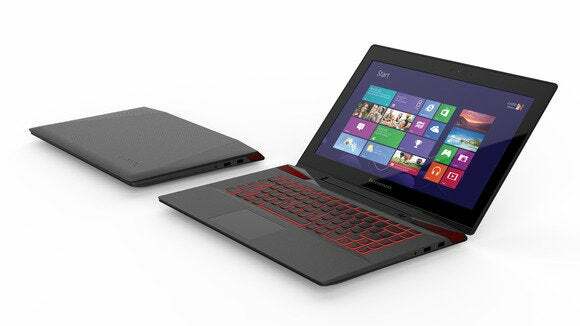 Lenovo’s growing presence in PCs and smartphones helped the company’s net profit grow 23 percent in the second quarter. The company reported Thursday that its net profit reached US$214 million, while quarterly revenue increased 18 percent year-over-year to $10.4 billion. Although better known as a PC maker, Lenovo has been making major gains selling mobile handsets in its home market of China. It is now the country’s largest smartphone vendor with a 12.5 percent share of the market, according to research firm IDC. The second quarter was the first time Lenovo smartphones outsold its PCs, with 15.8 million units, the company reported on Thursday. Lenovo’s handsets still aren’t making as much money as PCs. Almost half its revenue came from selling laptops, while its mobile devices division, which includes tablets, accounted for only 15 percent of its total revenue in the quarter. The company’s PC business has in the past been helped by its huge presence in its home market of China. But in the second quarter, Lenovo reported that it was also making gains in PC sales to Europe, the Middle East, and Africa. In those markets, the company’s revenue reached $2.8 billion, up from $1.9 billion a year ago. Lenovo, which currently ranks as the number one PC vendor in the world, is trying to expand in servers and mobile devices. Earlier this year, the company announced it would acquire Google’s Motorola Mobility, and IBM’s x86 server business. Lenovo is still working with regulators to get approval for those deals.